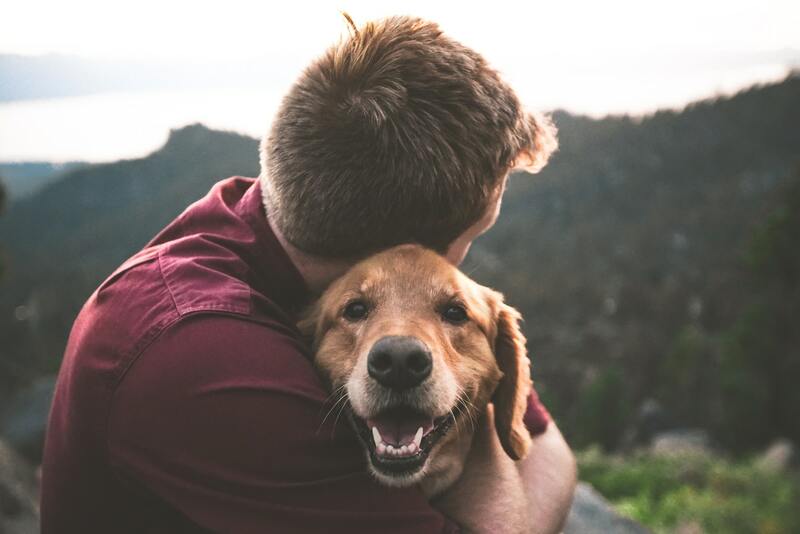 Dogs have been long-loved for being mans best friend and now according to recent studies, we’ve just gained another reason to love our fur-friends! It has been suggested that dogs can boost our health in numerous ways – here are 5 ways having a dog can make you happier and healthier! There’s a reason therapy dogs are so effective: spending just a few minutes with a pet can lower anxiety and blood pressure, and increase levels of serotonin and dopamine, two neurochemicals that play big roles in calmness and well-being. People performing stressful tasks do better when there’s a dog around, too. We can feel incredibly strong emotional ties to our pets; they are our friends; our confidantes and they never judge our transgressions. 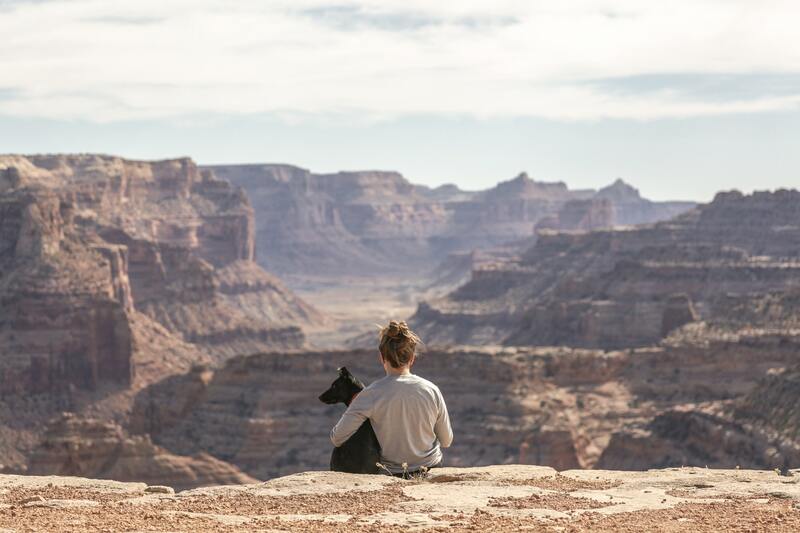 People who find social interaction difficult may build valuable relationships with an animal. 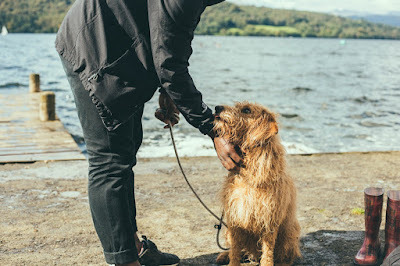 Having a dog may provide people with a sense of purpose and security which can be crucial to fighting mental health issues such as depression as well as providing routine. This kind of interaction is good for all of us and is really powerful for older people experiencing loneliness and other difficulties. Pets create opportunities for better social interaction, especially if you join an animal club or attend pet shows. 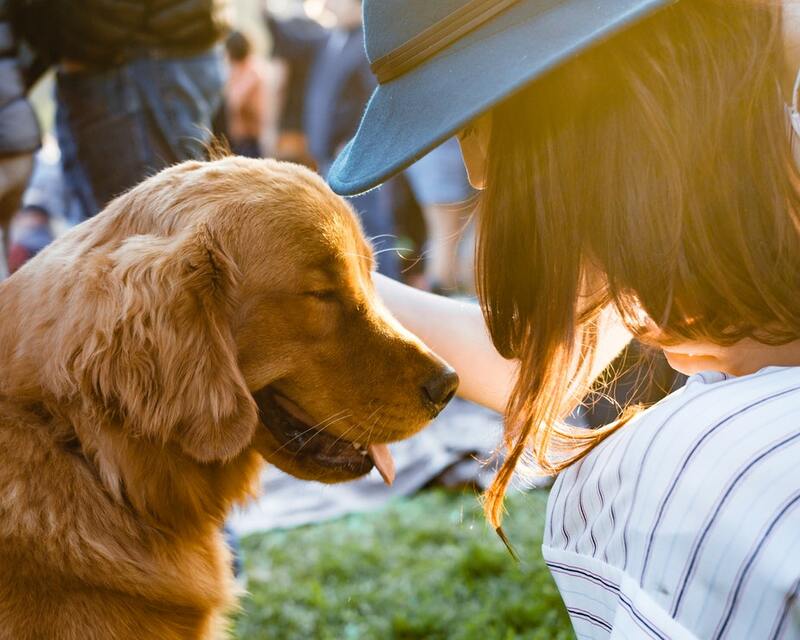 Going to pet-friendly events, beaches or parks can also help increase your social network. You could make new friends just by taking your dog for a walk or waiting at the vet, due to the shared interest in your pets. As we age, it becomes harder to get out and meet people – apparently not for dog owners. 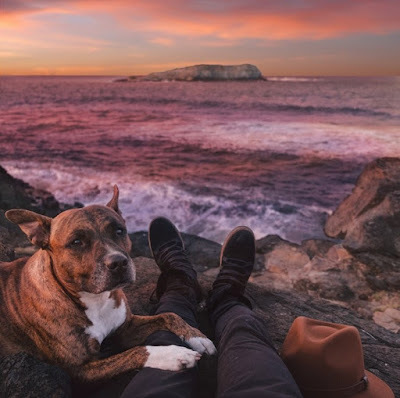 Researchers have found that about 40 percent of dog owners make friends more easily, possibly because the vast majority speak with other dog owners during walks and park visits. Health experts recommend that adults get about 2 hours and 30 minutes’ worth of moderate exercise per week. A past study suggests that dog owners are more inclined to spend more time outdoors walking as they enjoy spending time with their dogs. 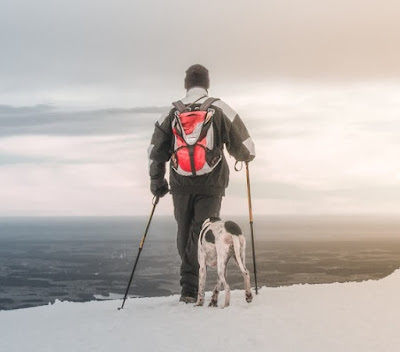 This time spent walking your dog can not only be used to bond with your fur-friend but also improve your fitness and make the most of the outdoors to help you further develop mindfulness and relaxation. Dogs don’t just fill your heart; they actually make it stronger. Studies show that having a canine companion is linked to lower blood pressure, reduced cholesterol, and decreased triglyceride levels, which contribute to better overall cardiovascular health and fewer heart attacks. Furthermore, dog owners who do have heart attacks have better survival rates following the events.